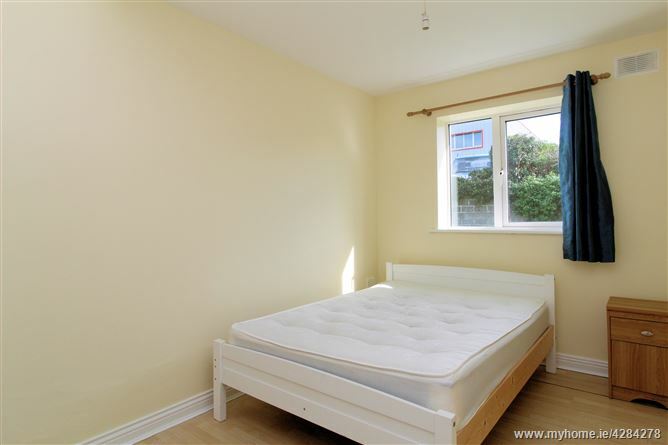 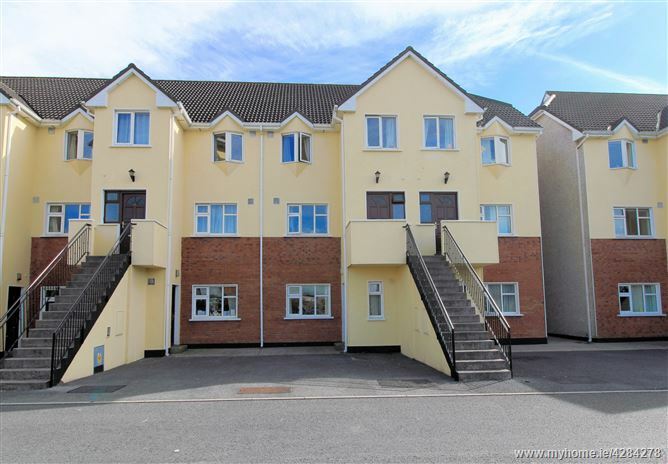 Mullery Auctioneers are delighted to present to the market for sale this spacious 2 bedroom ground floor apartment situated in Gort na Glaise on Sandy Road. 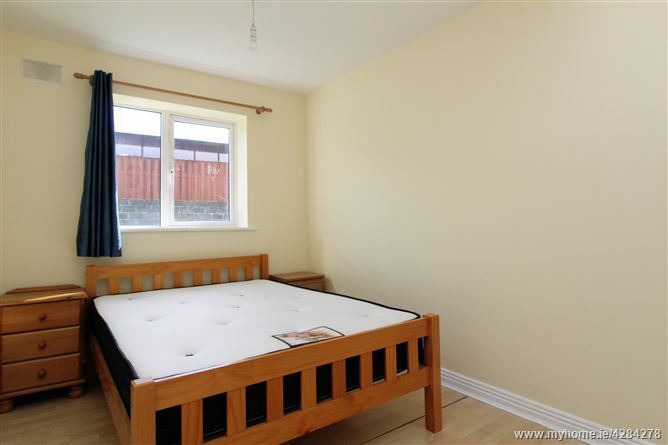 Gort na Glaise boasts a convenient location close to Liosban as well as a range of amenities including supermarkets, Galway Shopping Centre, hotels, retail parks and is within easy walking distance of the city centre. 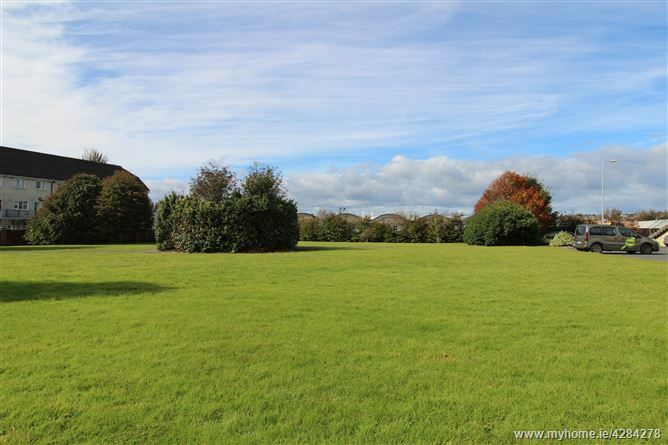 Number 43 is ideally positioned within the development with a large green area to the front. 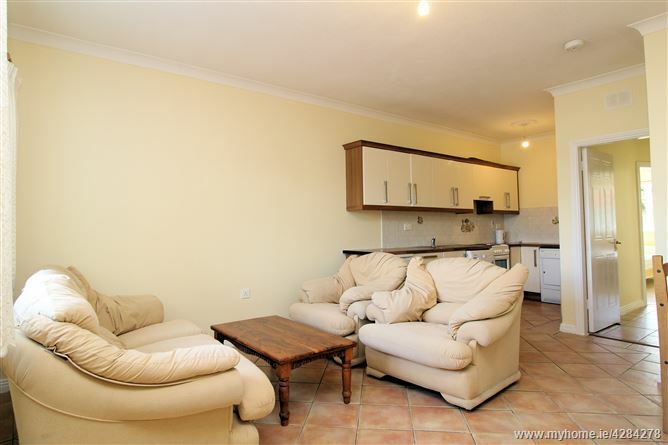 The accommodation comprises a large open plan living/ dining room/ kitchen, hallway, 2 double bedrooms and a shower room. 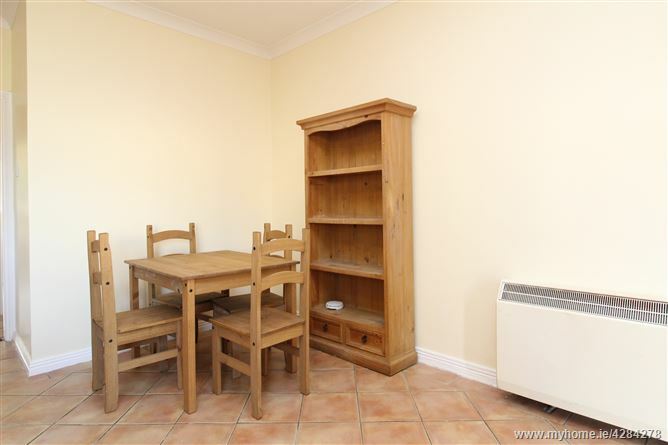 Outside there is ample parking. 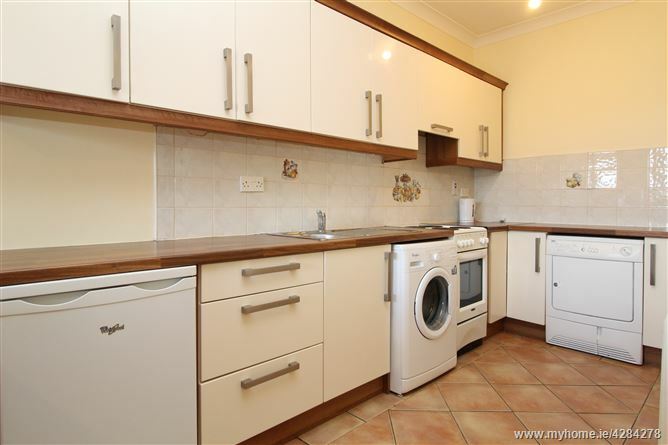 Kitchen Area: Fitted wall and floor units, stainless steel sink unit, tiled splashback, tiled floor. 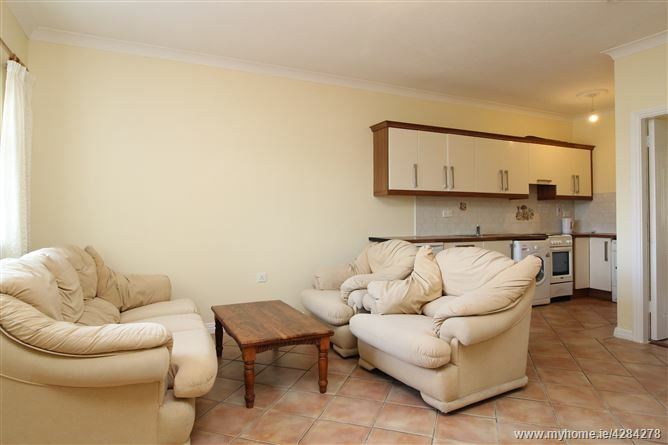 Living/Dining Area:	Tiled floor, ceiling coving and centrepiece.